Paul revealed a bizarre challenge he would take up in March, during his Impaulsive podcast on Wednesday. Controversial YouTuber Logan Paul is back with yet another challenge that has been criticised by many, reports EOnline.com. 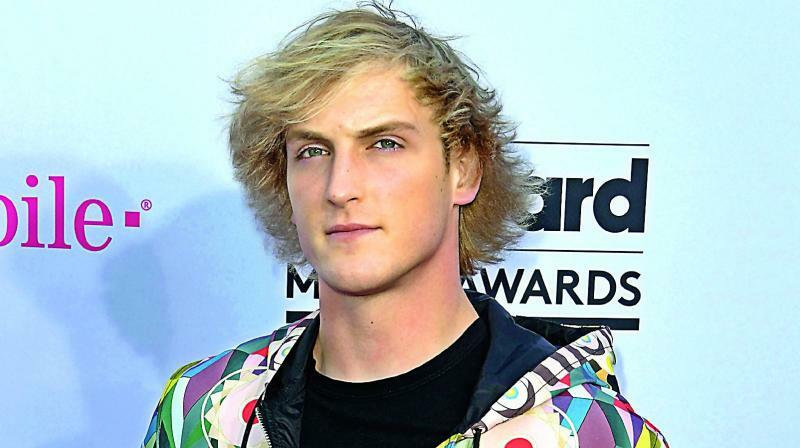 A year after Logan came under fire for posting footage of what appeared to be a dead body after an apparent suicide in Japan’s Aokigahara forest, the 23-year-old star is once again being criticised for his actions. Paul revealed a bizarre challenge he would take up in March, during his Impaulsive podcast on Wednesday. He shared that he and his co-host Mike Majlak are currently vegan and sober, but in March they will try out Male Only March, which means, “We’re going to attempt to go gay for just one month,” Logan explained. The comment did not go unnoticed by the internet as critics tweeted in protest. “Looks like #LoganPaul is going gay for a month. Because a person can just flip a switch and be gay/straight whenever they want.